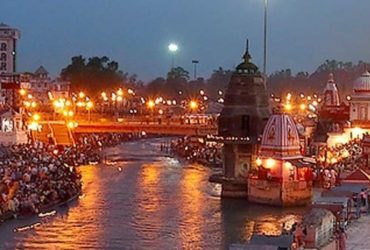 Chardham Tourism provides the most reliable Char Dham Package from Haridwar. Since we are a Govt. 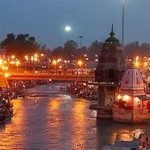 Approved Travel Agent in Uttarakhand who is looking forward to making your tourism experience better. 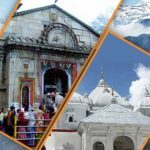 Do you want to take the holy Char Dham Tour? 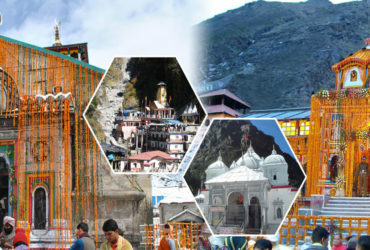 Then look no further than Chardham Tourism. 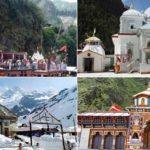 Since we are a Professional Char Dham Travel Agent in Uttarakhand. 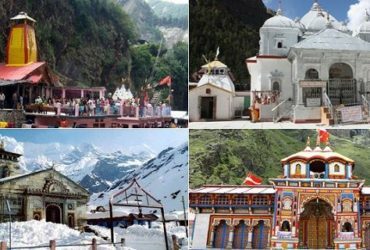 The holy temples of Gangotri, Yamunotri, Kedarnath and Badrinath comprise the Char Dham Tour. 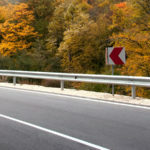 It is a tour that can grant its tourist salvation or ‘moksha’. 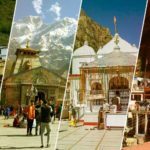 Each of the four temples of this tour has something special in them and are related to a specific deity. 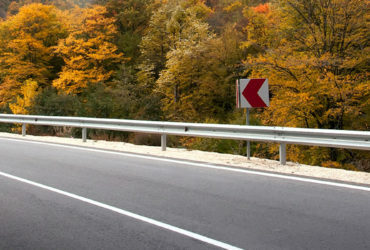 That is why millions of people take this tour every year so that they could enjoy the natural beauty of this holy tour. 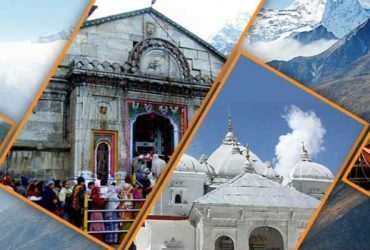 If you want to book the Char Dham Tour Package then do so from Chardham Tourism.